IDEA StatiCa UK will be exhibiting in The Software in Construction Show, the first show in the UK designed to showcase the full range of software products for use specifically in the construction and civil engineering workplace. The event brings together providers of the full range of productivity-enhancing software to this rapidly growing sector. 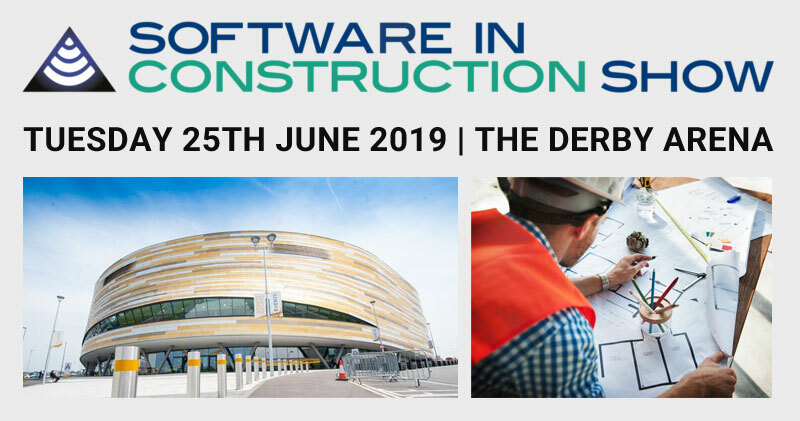 Held on 25/6/2019 at the award-winning Derby Roundhouse, at the heart of the UK’s road and rail network, the event welcomes senior decision makers and IT leaders from across the UK construction and civil industry who share a professional interest in the practice, technology and science of managing IT projects and workflow optimisation in the construction, civil engineering and facilities sectors. With a series of presentations from thought leaders at the forefront of IT deployment and the very best providers of applications technology, the event will be the must-attend event for all those involved in the selection, deployment and use of software across the construction and civil engineering industry. IDEA StatiCa UK will be exhibiting at booth S33, and will also provide one of the presentations during the event, at 13:25 pm. We invite all of you to visit us in this unique event and discuss more about this unique technology that IDEA StatiCa offers to the engineering world.